Why should you become a VIP? 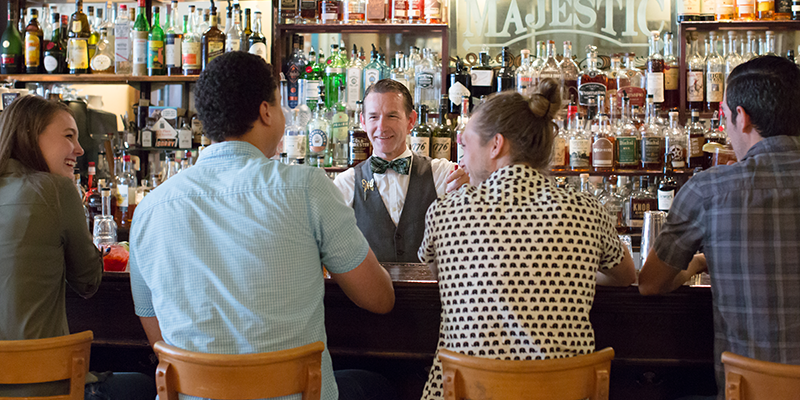 Loving Kansas City is the first step to becoming a Visit KC VIP. Once officially designated, these KC connoisseurs have access to the latest developments in culture, culinary, design and more from city experts. Learn firsthand about the city you love, including “field trips,” behind-the-scenes tours and sneak previews of coming attractions, just to name a few. 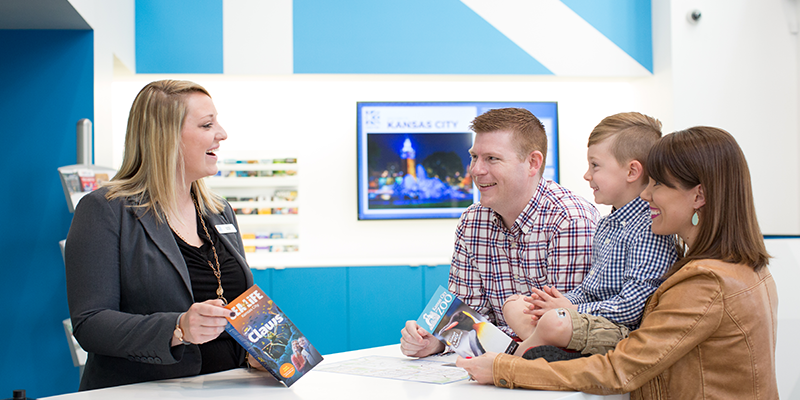 VIPs build networks with the best and brightest in KC while enjoying résumé-building experiences and special offers and discounts from some of Visit KC’s more than 2,000 partners around the city. Not to mention the chance to win exclusive prizes, be eligible for awards and scholarships and much more. When it comes to being a Visit KC VIP, the opportunities are as endless as the city is special. Why should your team become VIPs? Contact us to learn more about custom experiences for your company.